MST Voltage Controlled Low Frequency Oscillator is another tiny, useful module packed to the gills with features. 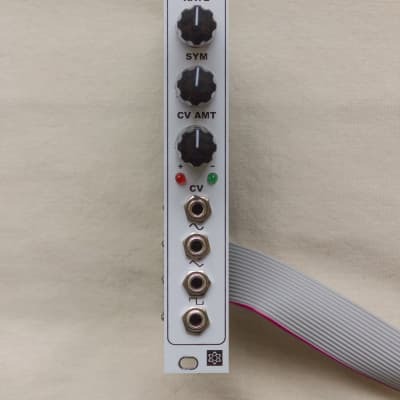 Manual and CV control over rate with 3 discrete waveform outputs. A square wave can be used to clock modules such as our Noise, Sample & Hold module. Great for creating vibrato, tremolo or other classic modulation techniques. 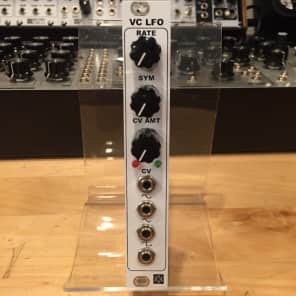 Great for frequency modulation, especially when connected to the MST analog VCO.